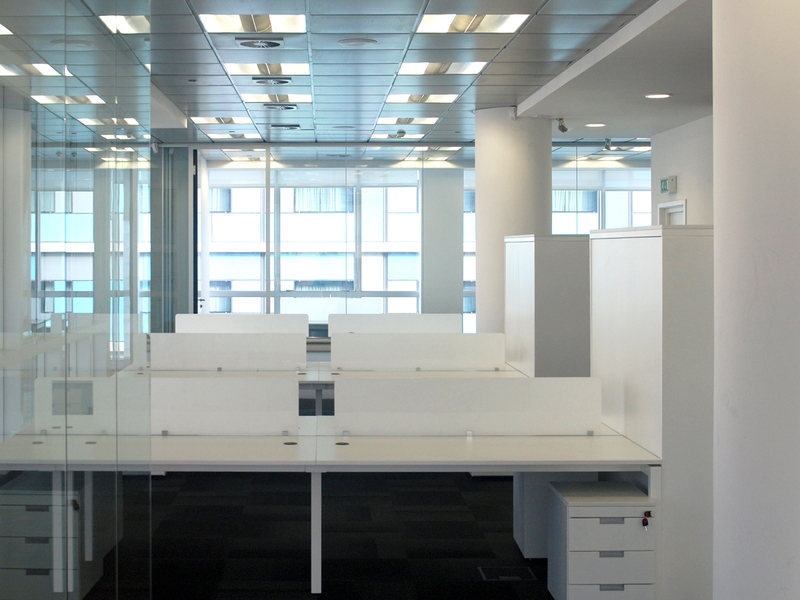 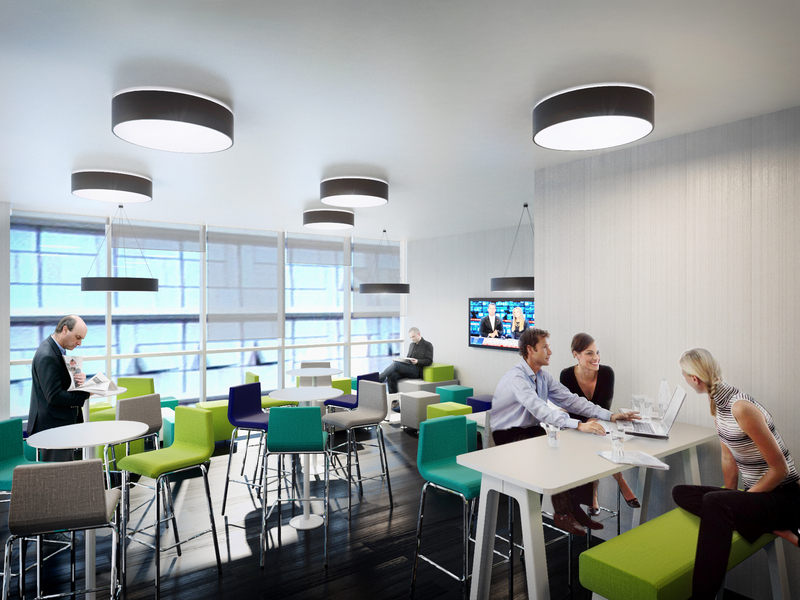 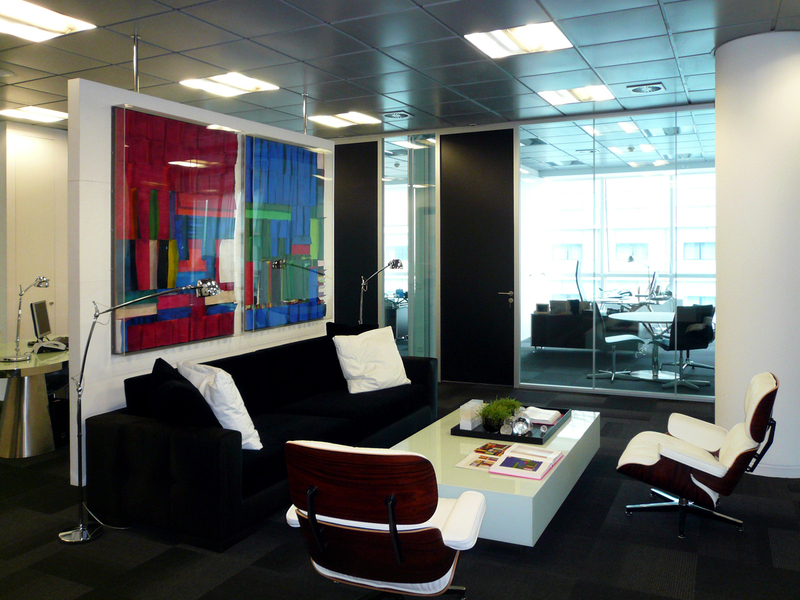 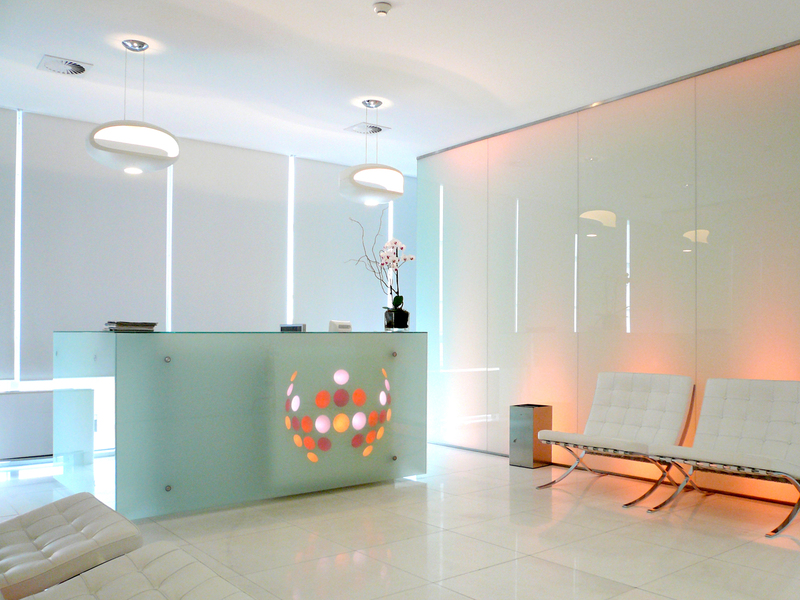 Space planning and interior design of the Wayfield new headquarters office, in two storeys of the Meridiano building, in the Parque das Nações, Lisbon, Portugal. 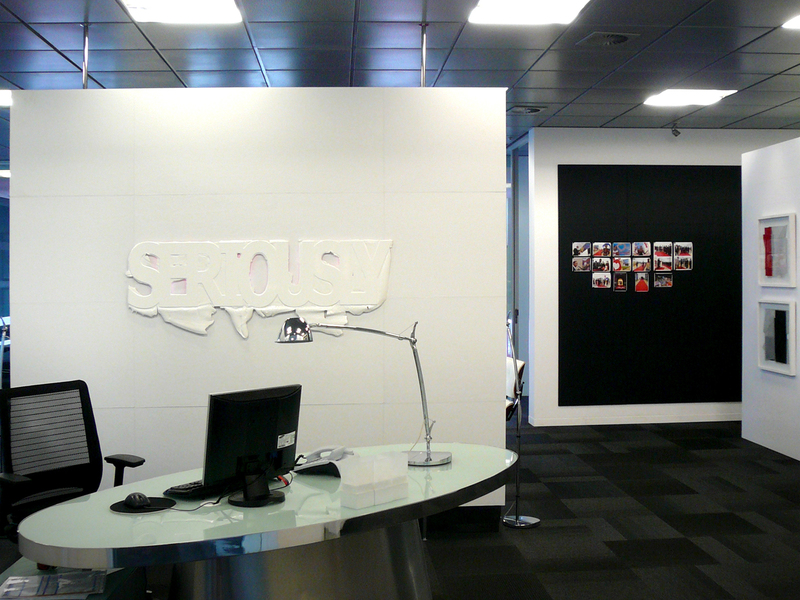 Refurbishment – completed. 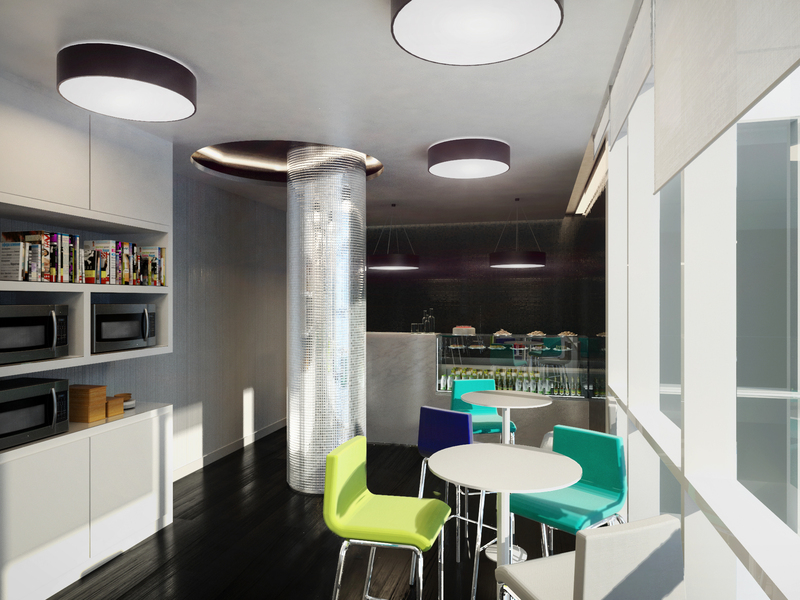 The design created separate areas for the company administration and its various departments, including common areas, support facilities and a restaurant / cafeteria for the employees.